Don’t you love it, but hate when it turns brown? Well, we have a gadget for you. 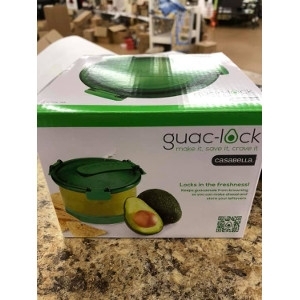 Guac-lock saves you from wasting leftover guacamole! © 2019 Elm Creek LTD. All rights reserved.